Editor’s Note: Today’s post comes from Emma Upton, Quttinirpaaq National Park Manager with Parks Canada. 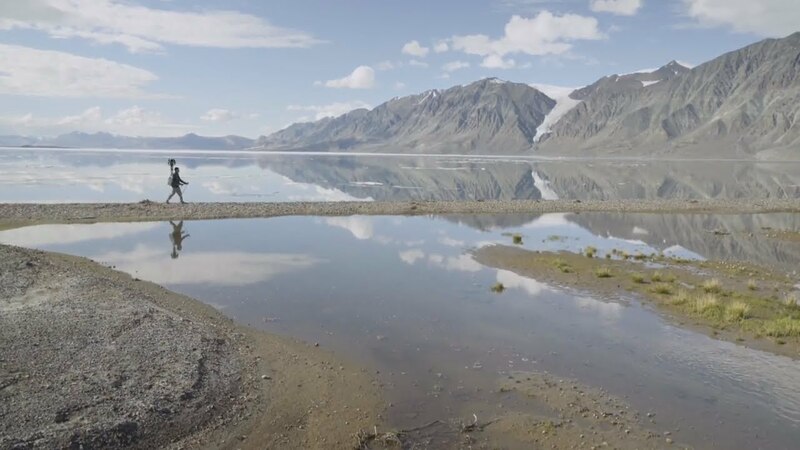 She shares the story behind our new Street View collection that captures the beauty of Canada’s Quttinirpaaq National Park. Here at Parks Canada, we have a lot to say about Quttinirpaaq National Park. We could tell you it’s the northernmost park in Canada, or that it lies roughly 500 miles (800 kilometers) from the North Pole. We could tell you it’s home to 4000-year-old archeologist sites or that it’s the second-largest national park in the country. But, we don’t need to tell you anymore. 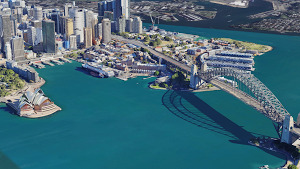 Now we can show you, with our new Street View collection. 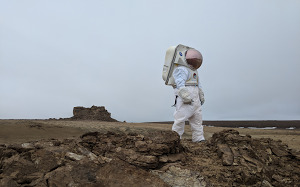 Last summer, our team threw on the Google Trekker and explored the park’s incredible terrain—it was the furthest north Street View has ever gone. Wilderness and extreme isolation characterize this area, where fewer than 50 people visit each year. The park’s name itself translates to “the top of the world” in Inuktitut, the local indigenous language. Aside from Quttinirpaaq National Park, we captured Street view imagery of Grise Fiord, Canada’s northernmost community, and Resolute Bay, which has a population of just under 200 people. Internet access and bandwidth are challenging in this part of the world, but we wanted the people who live in and around the area to be able to enjoy the new Street View collection. We revealed the imagery, as well as the behind-the-scenes story of how it was captured, at an event hosted by Parks Canada. And we were moved to see how excited people were to see their remote home online for the world to explore. 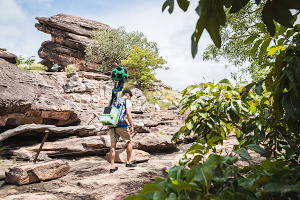 Google Trekker at Tanquary Fiord. Quttinirpaaq National Park. Parks Canada staff walking along the shoreline of Grise Fiord, carrying Google Trekker. ©Parks Canada/Ryan Bray. Parks Canada staff member hikes near Air Force Glacier with the Google Trekker. Quttinirpaaq National Park, Nunavut, Canada. ©Parks Canada/Ryan Bray. Google Trekker at Quttinirpaaq National Park, Nunavut, Canada ©Parks Canada/Ryan Bray. A tent ring at an archaeological site near Kettle Lake in Quttinirpaaq National Park.